When it comes to education access, it can be feast or famine for many. Countries like those of the African Union (AU), realize the magnitude of providing access and make it a priority of their focus. The AU’s Agenda 2063 puts emphasis on “Bridging continental and global education frameworks for the Africa We Want.” It is through the AU’s internal focus combined with external partnerships that this goal is being achieved. Let’s look at a massive on-going project that taps the resources and strengths of partnering countries to provide top-notch education access for many Africans. 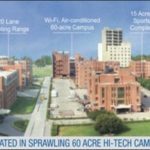 The Indian government has offered a unique way to address barriers and impact the social development of Africa by creating a fiber-optic and satellite network that provides connectivity between select African and Indian universities and hospitals. With a goal to provide education and medical science benefits, the Pan African e-Network Project, is in high demand, recently receiving funding for the next phase. 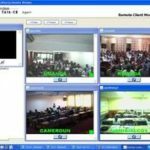 The African Union, which is made up of 54-member states, is connected to India and each other through two web-based portals, one for tele-education and another for telemedicine. This digital bridge is funded by the Government of India and enables free tele-education courses to thousands of AU students every year. 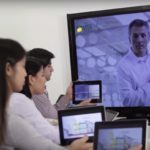 Access is delivered through a myriad of online digital technologies such as video conferencing, video streaming, blended learning, and interactive content. In places where there is no Internet connectivity, students have the option of a computer or tablet preloaded with audio-visual study material and digital content. 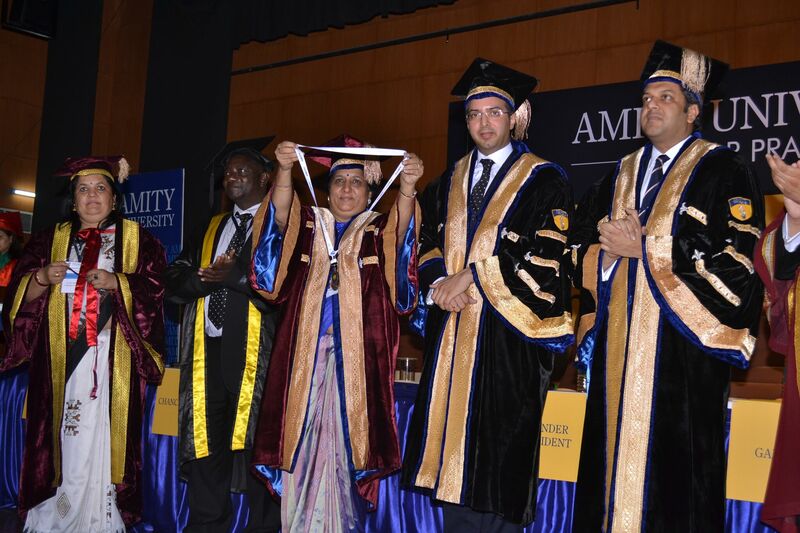 Amity University, a private, top-tier institution, is a major contributor amongst five Indian universities in the project. 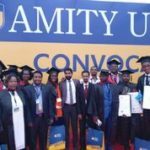 With 25 years of operation serving over 200,000 students in 135 countries, Amity University Online, is India’s leading online global education platform. Through this entity, Post Graduate, Graduate and Diploma Programs in the areas of Management, Commerce, Arts, Law and Information Technology with 13 different specializations for the MBA program alone have been made available. 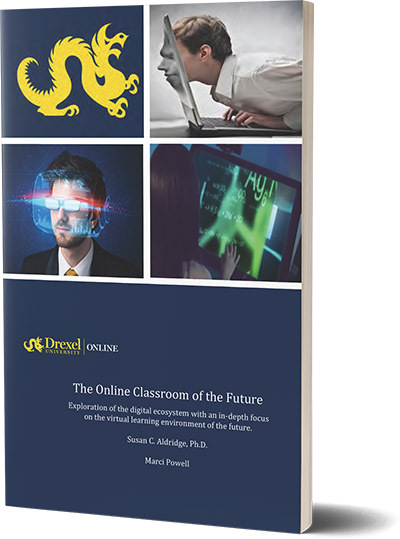 To date, over 60 online programs have been digitally delivered with quality education. More than 40,000 students from across 40 countries of the African Union have been served. With an MBA program that is ranked #1 in Asia and #39 worldwide according to the QS 2018 Rankings, Amity greatly extends top-notch education opportunities for African citizens. With an estimated 364 million Africans between the ages of 15 and 35, and the continent’s population expected to double in the next 25 years, the significance of partnerships, and government funding and support is priceless. 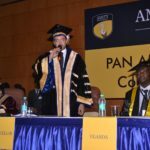 From Burkina Faso and Cameroon to Ghana and Zimbabwe, the Pan African eNetwork Project and Amity University are significantly helping the AU reach their goal of providing education access. This is another fine example of the value of online and digital learning. As some members of the African Union face barriers to providing education including the lack connectivity, funding, trained teachers, facilities, and quality learning materials, partnerships such as one with India are of significant importance. 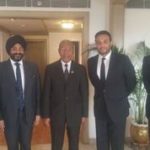 In a joint initiative with the African Union, India launched the Pan-African e-Network project to provide tele-education and telemedicine as well as e-commerce, e-governance, infotainment, resource-mapping and meteorological services to the citizens of African nations. Each remote location is able to access the internet through the network by linking the hub to internet backbone. The PAN Africa E-Network Project is an initiative begun by the late Dr. A.P.J. Abdul Kalam, then President of India. The India’s Ministry of External Affairs supported the idea granting $100-$125 million in 2007 to begin the project. It was initially executed in 2009 for a period of 5 years through 2014. Since then, India has poured additional funding to sustain and continue the project. After a request from Africa Union and based upon demand and success of this project, in 2018, the government of India most recently extended the project. 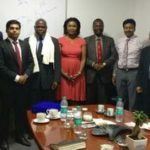 With the use the Indian expertise in information technology to bring benefits of healthcare and higher education to all countries of Africa, the Pan-Africa E-Network is among the finest examples of India’s contribution. In countries where lack of infrastructure and availability of quality education is a detriment, e-education has brought noticeable change. 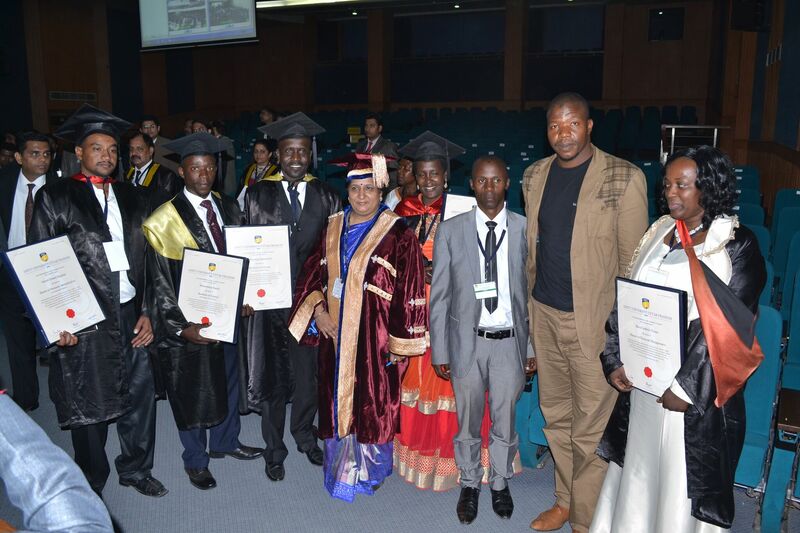 University of Botswana, Botswana; Makerere University, Uganda; University of Rwanda, Rwanda; University of Malawi, Malawi and University of Ghana, Ghana; have been front runners in taking up these courses thus benefitting rural areas. Using the satellite and fibre-optic network created, Heads of State in all African countries have the provision for instant communication.The network is designed with 169 terminals and a central hub connecting select African and Indian universities and hospitals. For tele-medicine and continuing medical education, 54 VSAT stations connect 54 national hospitals (one hospital in each AU member state). An additional 54 VSAT Stations installed in 54 universities (one university in each member state) connect institution for the delivery of tele-education. The network expands access using state-of-the-art technology to integrate with the latest broadband technologies like Wi-Fi and Wi-Max. It is scalable to support different applications catering to increased number of users. The network is designed to connect 190 endpoint including center of excellence, universities, specialty hospitals, and data centers. 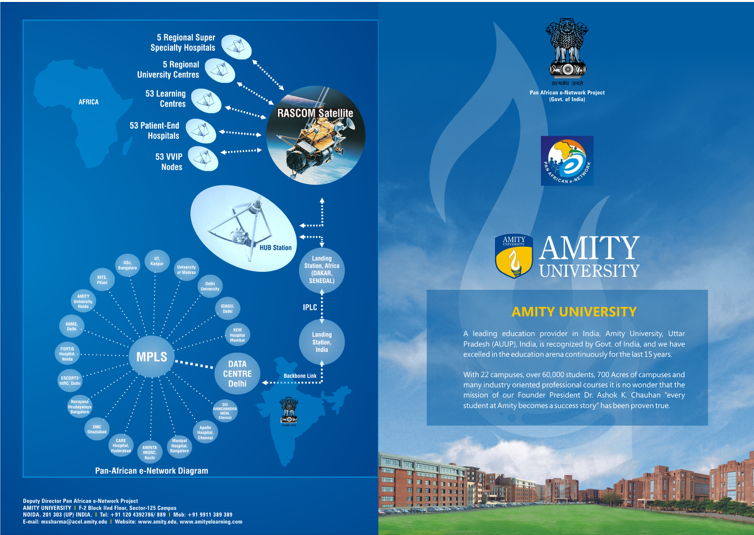 Amity University Online, a private top tier institution, is a major contributor amongst the five Universities in India. 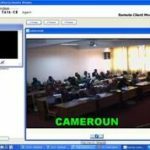 Technologies including video conferencing, video streaming, and online digital content have been employed to serve African students taking advantage of the project offerings. For students who lack Internet access, a tablet or computer that has been pre-loaded with digital education content is provided. Through an asynchronous LMS knowledge web portal specifically designed for tele-education, expert interactive lectures are delivered to the students of affiliated universities. 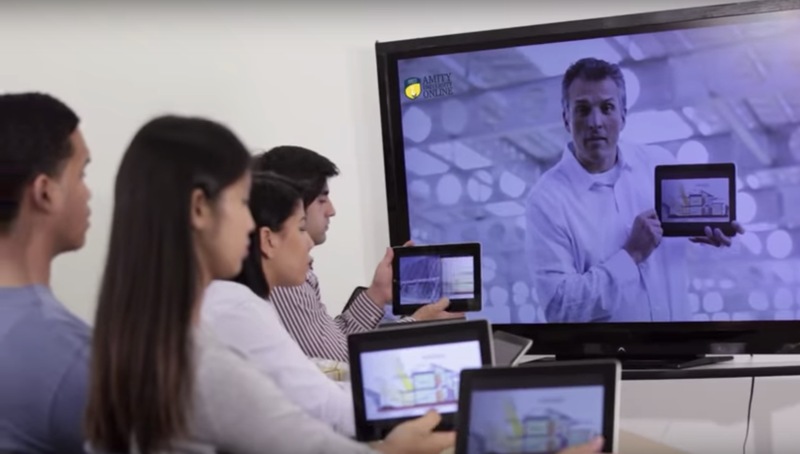 A dedicated portal supports one-to-one, one-to-many, multicasting, audio/video, and remote virtual learning environments. The LMS system enables content management, and delivery of digital library services and resources, and SCORM compliant objects, books, study materials, and documents. At present, Amity has provided online education to over 40,000 students across 40 Countries of African Union since 2009. 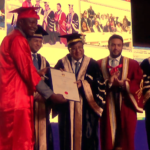 53 online programs have been digitally delivered in these African countries including Post Graduate, Post Graduate Diploma, Under Graduate, Certificate, and Diploma in the areas of Management, Commerce, Arts, Law and Information Technology with 11 different specializations for the MBA program only. These seamless approaches have brought opportunities for global employability with adequate skill enhancement amongst students across Africa. 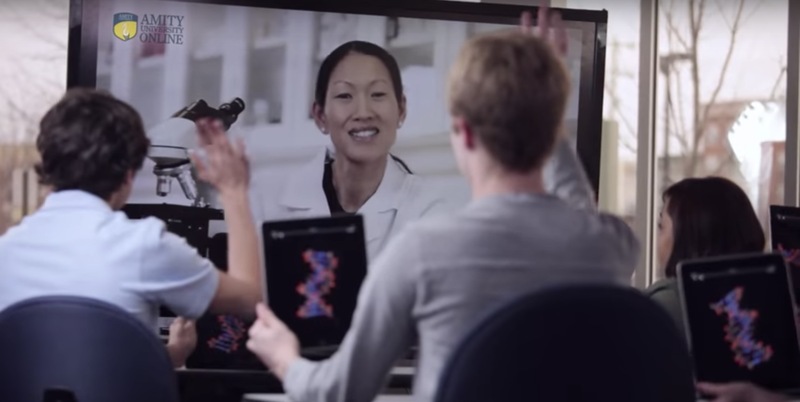 AUO has awarded degrees to more than 7000 students who have completed programs successfully. Four virtual convocations have been held to date to enable learners in Africa to be a part of this prestigious event in their lives. The map presents 97% of enrollment numbers from various African countries, thereby depicting the extent of impact made PAN Africa. 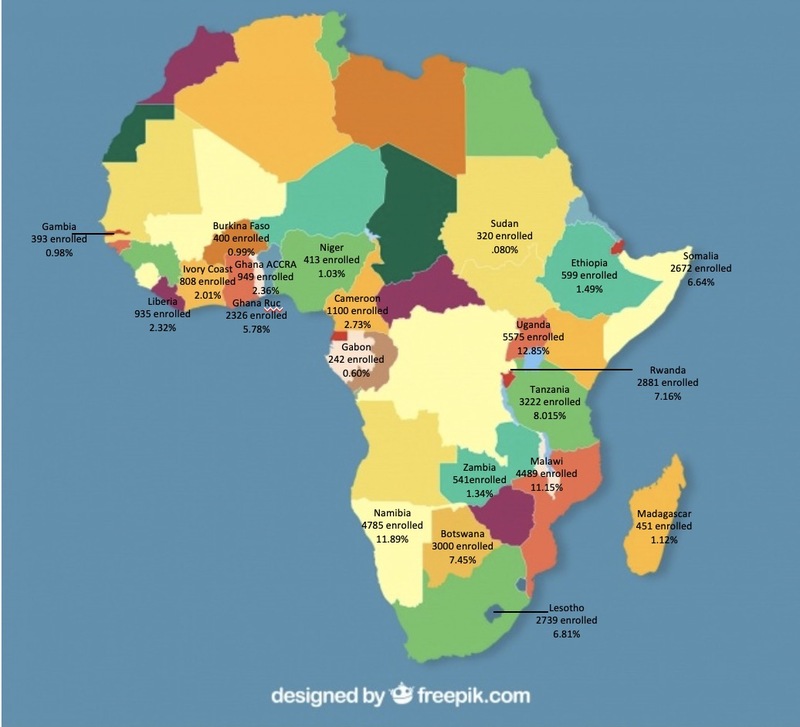 Benin, DR Congo, Eritrea, Sierra Leone, Mozambique, Egypt, South Sudan, Mauritius, Togo, Guinea, Congo, Comoros, Mali, Senegal, Seychelles, Cape Verde, and Sao Tome make up the final 3% of enrollments. One beautiful example of the impact India’s participation in the Pan African e-Network Project is Kettie Mughogho from Malawi. With a two-year old at home working toward a degree was nearly impossible. 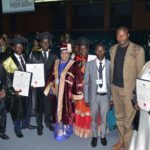 Through Amity University Online, Kettie was able to earn a masters MSC and works for the Malawi Ministry of Education. 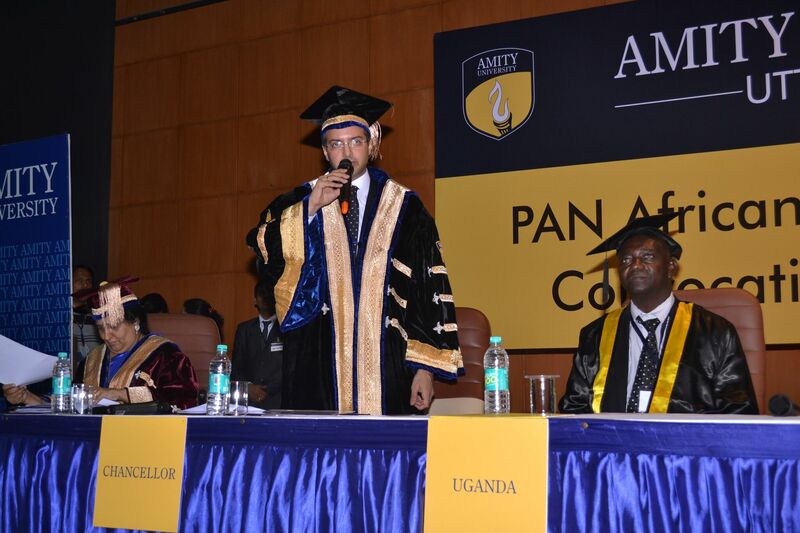 In order to make this service reach the target audience in Africa more effectively, Amity University assessed the current usage pattern and received regular feedback from the users. 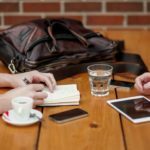 Scheduled sessions were reorganized for appropriate timings. AUO ensures that the services reach the target audience by matching the Indian-African time zones. 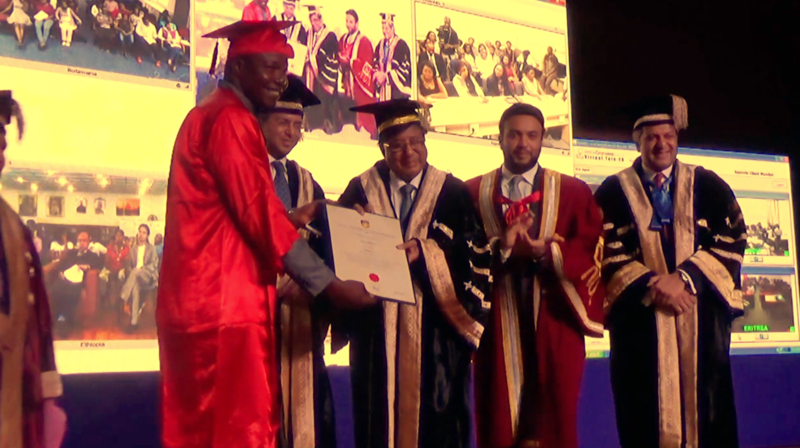 To celebrate Indian Eminence in Africa, Amity University Online has received three awards for “EXCELLENCE IN THE FIELD OF EDUCATION” from ASSOCHAM in the INDIA-AFRICA CHAMPIONSHIP in BIZ AWARDS 2017. Over the past two years, Amity Directorate of Distance & Online Education received “Best University in Open, Distance and Online Learning”, “Excellence in the field of Education” & “Best Telecom & Satellite Learning Providers in Education”. Additionally, Amity Online MBA has been ranked #1 in Asia and #39 worldwide by QS 2018 Rankings for the second consecutive year. 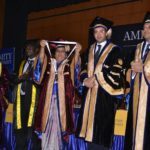 These prestigious awards recognize the excellence achieved by Amity University Online in all aspects of imparting Open, Distance and Online Education to thousands of students.